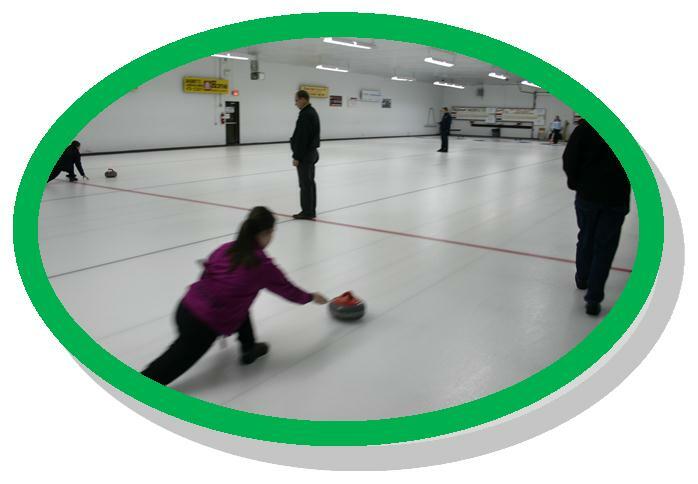 Throughout the Municipality of Tweed there are recreational facilities and opportunities to meet a variety of local needs. We encourage residents and visitors to participate in community programs and events as part of a healthy lifestyle. There is a long standing history of using recreation as a means of building strong family and community relationships and some of the longest standing, most enjoyable traditions are sport and recreation based. The majority of opportunities are coordinated by volunteer run organization and partially funded by sponsorships. The Municipality of Tweed would like to recognize these efforts and thank the people, businesses, and organizations that contribute to building a better community.